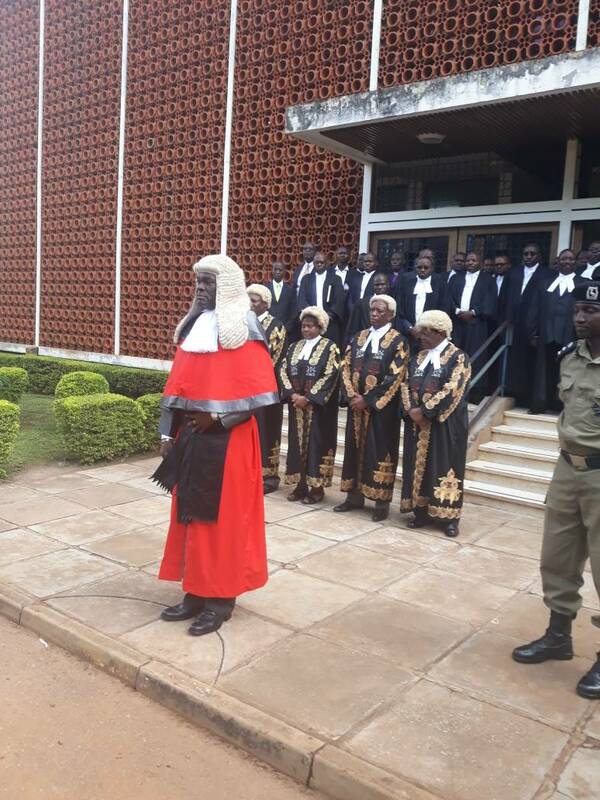 DCJ Alphonse Owiny-Dollo with the other four justices and lawyers at Mbale High Court last week. Deputy Chief Justice Alfonse Owiny-Dollo has asked government officials summoned to testify at the age limit hearing to appear in person on Tuesday or face consequences. The Constitutional Court, which is currently hearing the petition against the Constitution Amendment Bill in Mbale, last week summoned 10 government officials to testify over their role leading to the enactment of the age limit law last year that was marked by violence. Some of the officials expected to appear in the court on Tuesday are Secretary to the Treasury Keith Muhakanizi, Chief of Defence Forces Gen. David Muhoozi, former Kampala Metropolitan Police Commander Frank Mwesigwa, Mr Asuman Mugenyi, the Director Operations of Police, Mr John Mitala, the head of Public Service, and Ms Jane Kibirige, the Clerk to Parliament. Mr Ahmed Kagoye, the Sargent at Arms of Parliament, Mr Moses Balyeku, the Jinja Municipality West MP, MP Margaret Muhanga and Betty Nambooze, the opposition Mukono Municipality MP are also expected to testify. And on Monday, Justice Dollo warned the State lawyers led by Deputy Attorney General Mwesigwa Rukutana to ensure that the officials attend. “The learned Deputy Attorney General (Mwesigwa Rukutana), I hope you have told those summoned about the repercussions of not showing up on that day for cross examination,” he said. In response, Mr Rukutana promised to ensure that the officials attend. The petitioners’ lawyers want Gen Muhoozi to explain he sent soldiers to Parliament during the chaotic tabling of the age limit Bill in September last year. 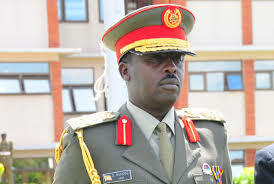 Chief of Defence Forces David Muhoozi. On his part, Mr Muhakanizi is expected to explain why he endorsed a Certificate of Financial Implication to support a Private Member’s Bill drafted by Igara West MPRaphael Magyezi. MP Muhanga will be asked to explain why she only consulted 32 people in her constituency while seeking views on the presidential age limit Bill. Ms Nambooze will explain how she was injured during the fracas that happened in Parliament. 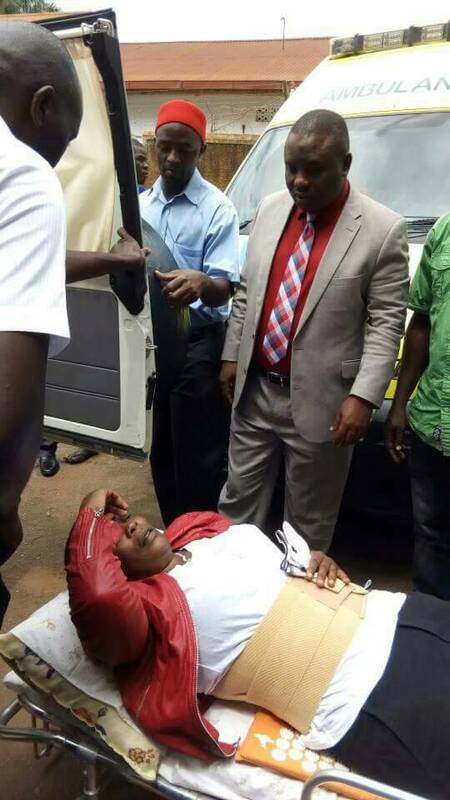 Mukono Municipality MP Betty Namboze shortly before boarding ng the plane to India where she was treated for back injuries which she claims were inflicted on her during the scuffle in Parliament over the age limit debate.